Tonight (well it really was last night since it is now after midnight 9/23), I went out to visit my friends Tim and Dianne. It down poured tonight. 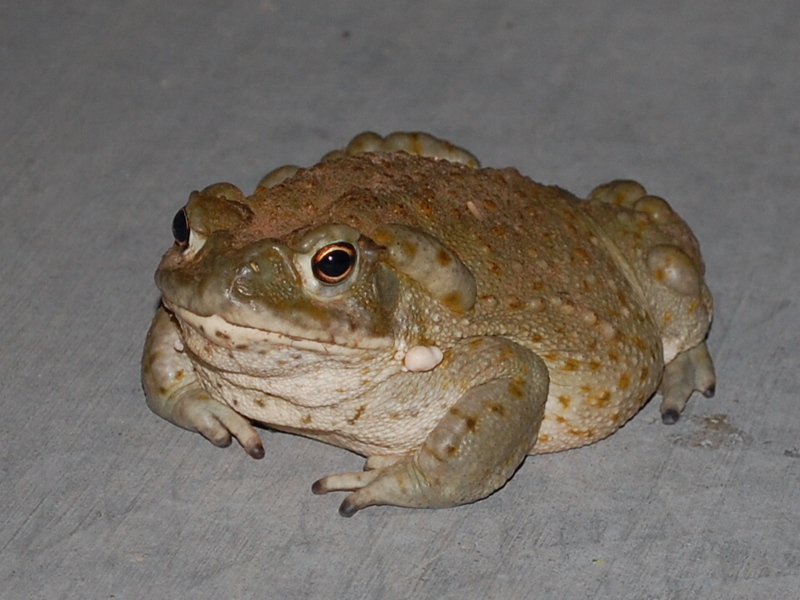 I have only seen like 2 frogs/toads all summer – but on my short drive over to their house tonight – I was trying to avoid many frogs that were in the road. Some were hopping across the road – others just sitting there as if waiting for something. It reminded me of a poem I wrote some years ago so I decided to print it. across the great black plain. pausing occasionally, but never doubting the way. Or Someone’s faith in both of us?